The Concorde Tower is a 44 floor residential tower located in the prestigious Jumeirah Lake Towers – a mixed use free zone community conveniently located adjacent to the Dubai Marina precinct on Sheikh Zayed Road. It is one of the tallest residential towers in Jumeirah Lake Towers. 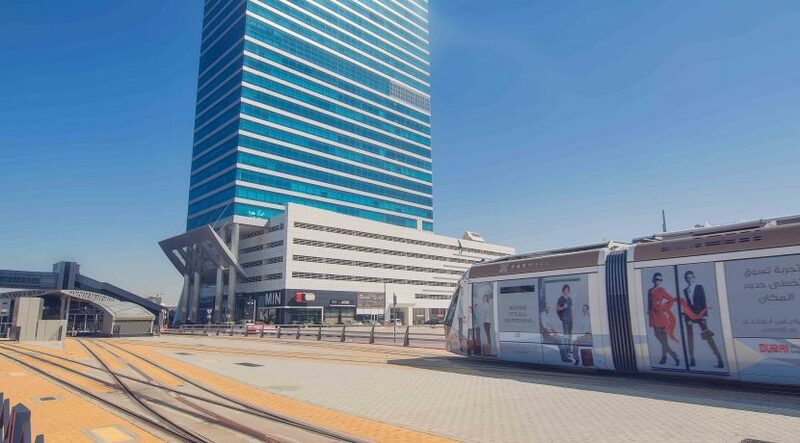 The building has two floors of retail shops and restaurants on the ground, and promenade levels serve all residents and connect via walkways and gardens to the surrounding JLT community. Commercial spaces on the 1st floor provide home office or small commercial options for lease or private ownership. 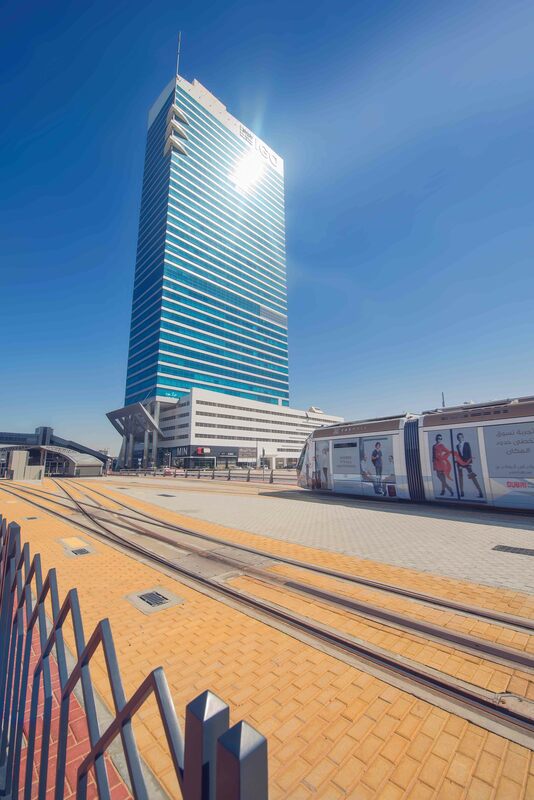 The tower offers a panoramic view of the Jumeirah lakes, Montgomery golf course, Jumeirah Islands or the Gulf. –	Fully furnished Lobby lounge area featuring high quality artworks and stylish décor Excellent recreation facilities. –	Male and female change rooms with locker areas, showers, bathrooms, sauna and steam room.